Does not get hot enough ! 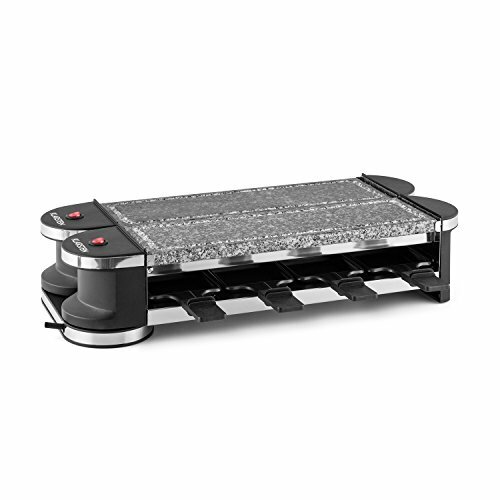 Easy to use and clean raclette grill!! Fun and sociable dinner party! We counted 10 reviews for this product over the span of 62 days, an average of 0.2 reviews per day. If these reviews were created randomly, there would be a 99.9% chance that we would see 2 or fewer reviews on any given day. We didn't find any days exceeding this threshold.